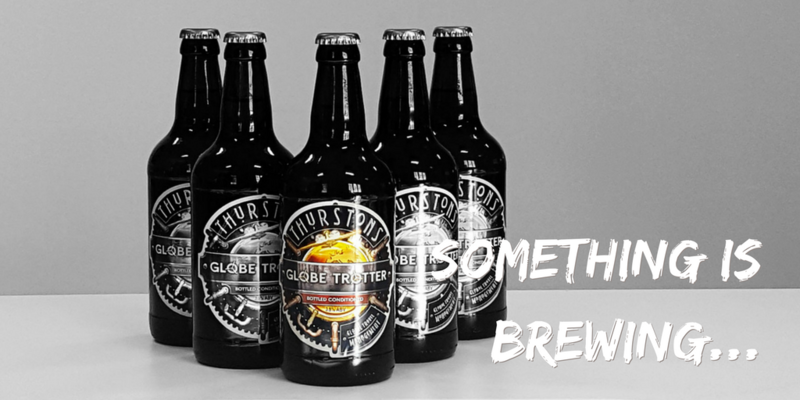 Global Travel Management are delighted to celebrate our 20th anniversary with our very own real ale, Globe Trotter, made by our friends and award-winning brewers, Thurstons. 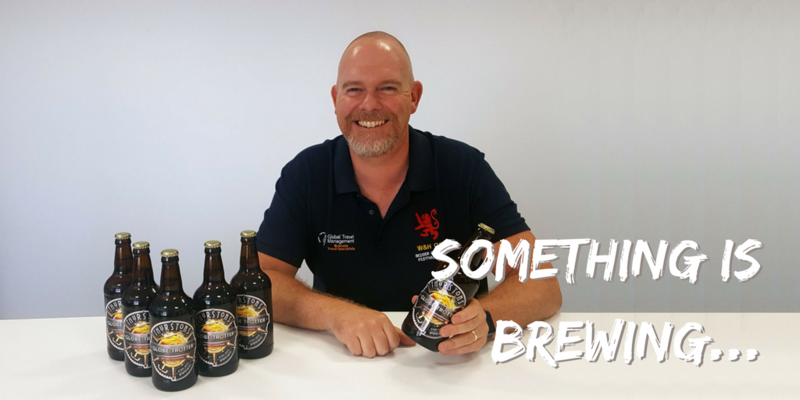 “Globe Trotter was brewed with travel in mind”, says GTM’s managing director, Scott Pawley. “I have travelled the world and had a beer in every country that allows it; from the wheat beers in Germany to the dark ales of Algeria”, he continues. “We wanted a beer that says, ‘welcome home and have a pint for a job well done'”. We hope you will agree that Thurstons have captured that taste in Globe Trotter. Please let us know if you would like to try this golden beer with a rounded bitterness, caramel and spice on the palate and a hoppy aroma. And let us know where we can send you next! We are currently running two promotions to celebrate GTM’s 20th anniversary. These promotions are our opportunity to share some of the exclusive beer we have commissioned. One promotion is available on our Facebook page (facebook.com/GTMOL) and one is available on our Twitter account (twitter.com/GlobalTravelMgnt). Here are the terms and conditions. 1. The promotions are in no way sponsored, endorsed or administered by, or associated with Facebook or Twitter. 2. You understand that you are providing your information to us as the owner of our Facebook page and not to Facebook or to Twitter. 3. To enter the promotion on Facebook, you simply “like” our Facebook page. 4. You may also share the promotion post on Facebook, “like” the promotion post, comment on the promotion post or tag other people in comments on the promotion post – however, doing any of these things does not constitute entry into the promotion, nor are any of these things required. 5. To enter the promotion on Twitter, you simply follow our Twitter account and retweet the promotion tweet. 6. We will choose one person (“the winner of the promotion on Facebook”) who has liked our Facebook page to receive six bottles of Globe Trotter beer. 7. If the winner of the promotion on Facebook has also tagged someone in a comment on the promotion post, that person may also receive three bottles of Globe Trotter beer. 8. If the winner of the promotion on Facebook has tagged more than one person, we may choose one person to receive three bottles of Globe Trotter. 9. We will choose one person (“the winner of the promotion on Twitter”) who has retweeted the promotion post and who follows our Twitter account to receive six bottles of Globe Trotter beer. 10. Entrants must be aged 18 years or older. 11. Our decision as to the winner of the promotion on Facebook and the winner of the promotion on Twitter is final and no correspondence will be entered into.